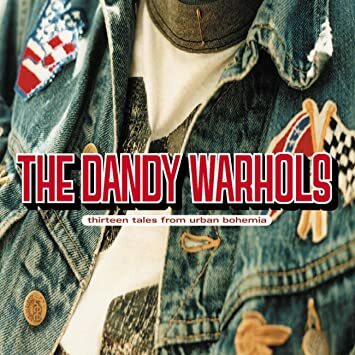 This week Diana Parry-Cruwys and I are putting on our army jackets and taking the heroes journey into the urban wasteland to discuss The Dandy Warhol's "Bohemian Like You". Let's get the "ooo"s out of the way: Is this song still totally awesome? Kick your significant other to the couch, grab some vegan food, and listen to us nonchalantly care, or not care, about the pros and cons of hipster doofuses and just how much of a privileged, right-wing nutjob Rob really is. Don't forget to listen to Diana and me talk behavior analysis on our new show, ABA Inside Track. See what looking pretty cool will getcha?